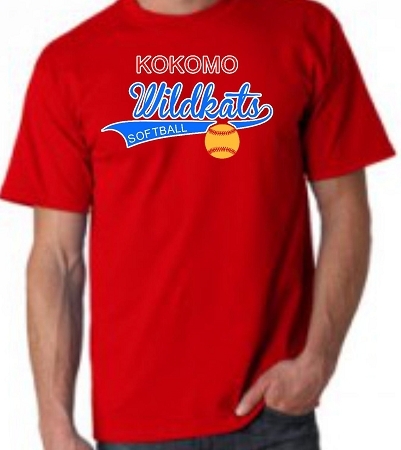 This Kokomo Wildkats throw back tee is the perfect way to show your support in the stands. 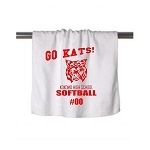 Have it customized by adding your favorite players number added to the front baseball. Customize it even more by adding a name or number to the back for an additional charge. Add them both and save. 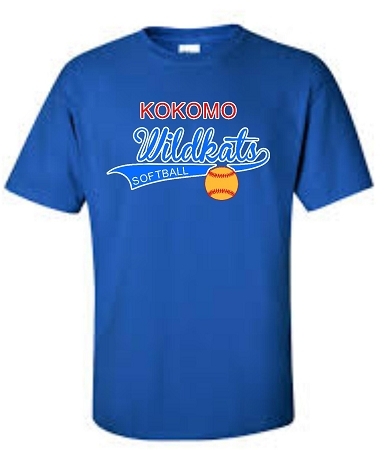 Comes in royal blue or red. Item will ship (be available for pick up) 1-3 from order date.